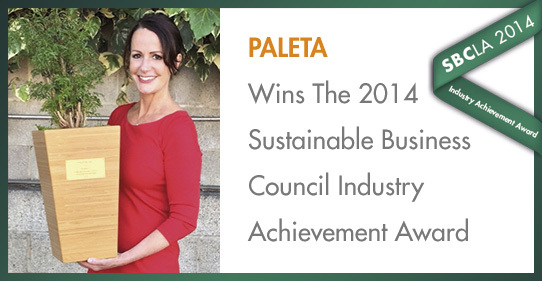 PALETA commits to using SUSTAINABLE produce, meats and fish prepared in our state of the art GREEN kitchen. We believe you can enjoy the fruits of our planet while preserving our resources for future generations. We constructed the first certified GREEN commercial kitchen in Los Angeles equipped with energy and water conservation systems and a strict in-house recycling and composting program. Additionally, we maintain an on-site greenhouse in which we grow organic herbs and a variety of seasonal fruits and vegetables. You are what you eat, so we source only the best natural, local, and organic ingredients. Our meats are hormone and antibiotic free and our seafood is wild caught or sustainably farmed. We craft our menus to reflect the seasons in order to use the finest ingredients at all times. We package our products in recyclable or biodegradable containers to limit the contribution to landfills and to keep our oceans free of debris. Get a taste of what we're serving up! Sign-up here for special deals and promotions and receive $20 off your first order. Keto To The Kore F.A.Q.